In August 2016, Consolidated was recognized as a Best Practices Agency by the Independent Insurance Agents & Brokers of America (IIABA or the Big “I”). 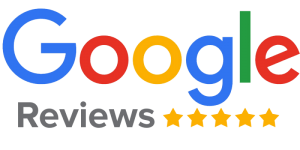 Consolidated is part of an elite group of independent insurance agencies around the United States participating in the Best Practices Study Group. Only 254 independent agencies throughout the U.S. qualified for inclusion in the 2016 Best Practices Study. Consolidated must be nominated by an IIABA affiliated state association or an insurance company. Once nominated, Consolidated must qualify based on outstanding customer retention, growth, stability and financial management. More than 1,800 agencies were nominated this year. Due to the combined efforts in obtaining and retaining clients, Consolidated hit on all qualifying factors and received the Best Practices Award. An announcement will also be included in the October issue of the Independent Agent magazine. Consolidated is pleased to be recognized as a 2016 Best Practices Agency. Thank you for your contribution to our shared success! 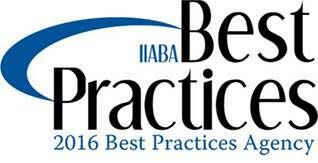 For more information regarding the Best Practices Study, please visit the IIABA and Reagan Consulting’s Best Practices Gateway website (http://www.reaganconsulting.com/research/best-practices/).